Mur-Len & 169th. South on Mur-Len to 169th Place. Turn right/west into neighborhood. Left on Heatherwood Street. 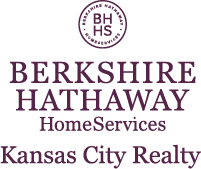 I am interested in 16893 W 170th Court, Olathe, KS 66062.